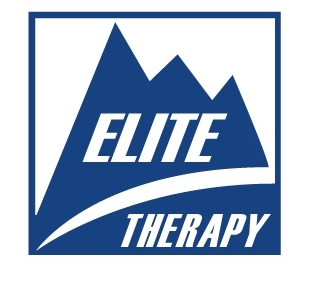 Elite Therapy NY offers a variety of rehabilitative services, including specialty programs for wellness and sports performance in the twin tiers of Pennsylvania and NY. We are dedicated to providing quality care in a positive environment to each individual patient. Elite Therapy NY is 100% physical therapist-owned and is committed to providing the best physical therapy services in the region. Elite Therapy NY offers a variety of programs designed at improving the athletes foundational athletic components including strength, flexibility, power, speed, agility, quickness, etc. The programs utilize high speed video and the knowledge of our professionals to help you be the best athlete you can be. Elite Therapy NY offers several group fitness classes per day to help you achieve your fitness goals. The classes are small and all directed by our trained fitness staff. For more information please contact us at the number above.